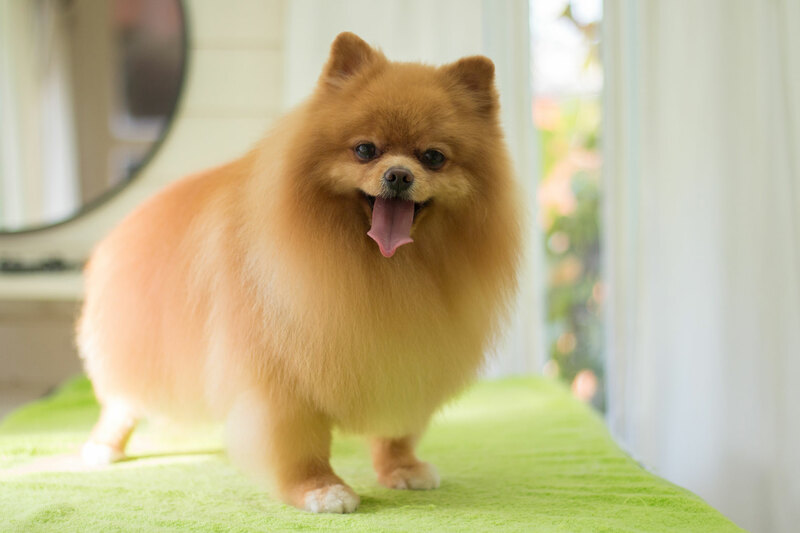 We have been grooming for many years now and we love every part of our job! 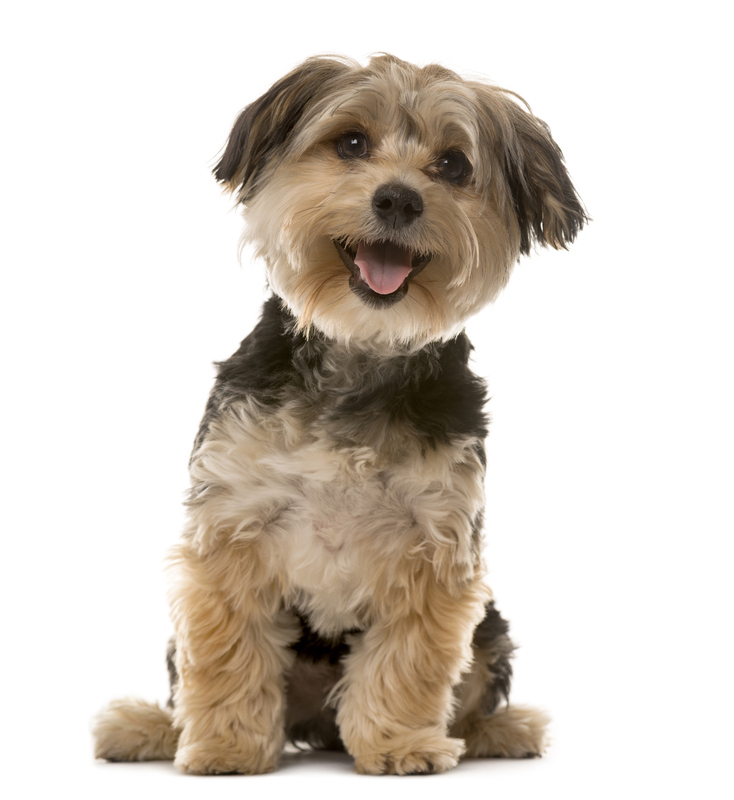 We provide a very warm and friendly environment for your dogs. 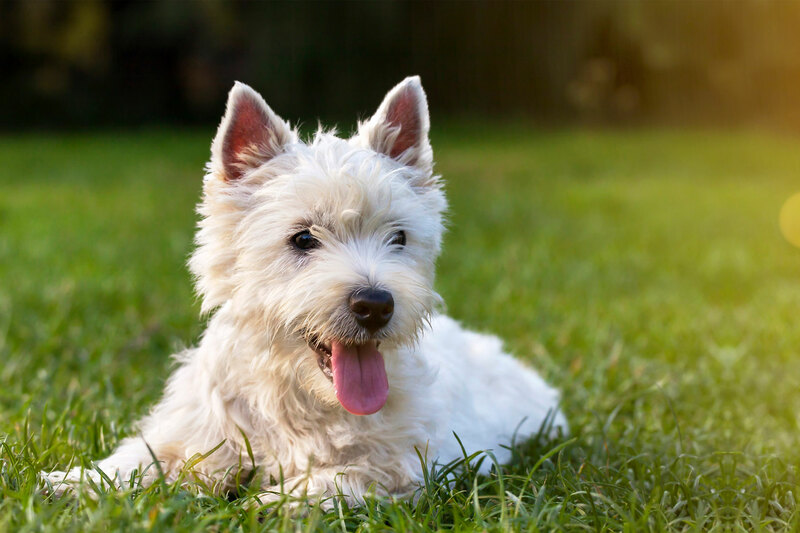 Our professional team make sure your dog always gets the highest level of care, because we treat all dogs as if they were our own! 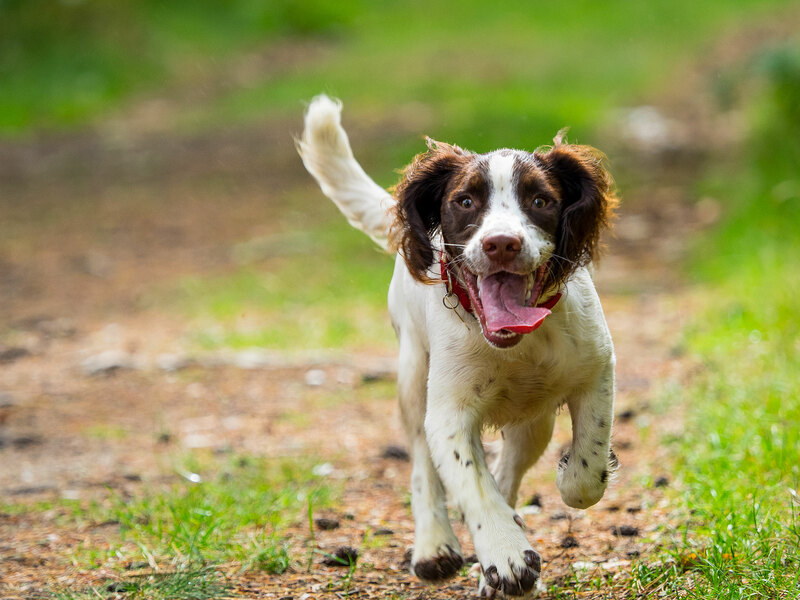 We take pride in giving you and your dog personalised attention. 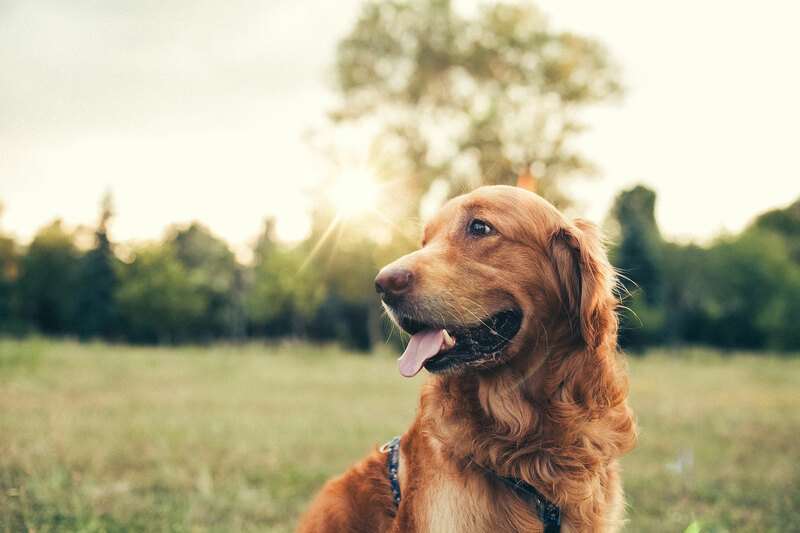 We love every dog we see, come and see why. 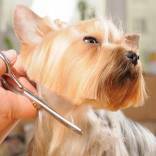 You don’t need a full groom to pamper your pooch, treat your dog to one of the following. I use Pooched Paws daycare services and I would recommend them to everyone. Charlotte and her team treat the dogs like their own, and are very patient and kind. You know your dogs are in safe hands and the added bonus is they come home happy and shattered!! Bring your dog to Pooched Paws for a groom or dog day care and enjoy the love, care attention we give to your dog when in our care.